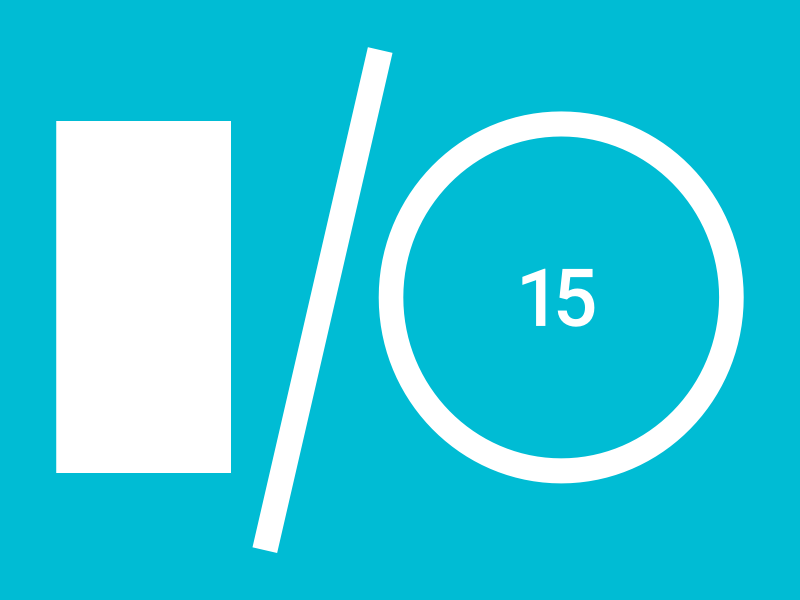 Google I/O was hosted last week in the San Francisco Bay area and brought developers, designers, and Google enthusiasts from around the world to their hub. Coined as “Innovation in the Open,” attendees had the opportunity to check the latest product releases first hand and chat directly with Googlers. They announced the anticipated releases of Android M, Android Pay, unlimited photo storage, Expeditions with Cardboard, and projects like Jump, Soli, Jacquard. For developers, Android M was released as their “most powerful Android release to date,” and will be the new software that will power Android smartphones starting this fall. Using Google’s Material Design gives a new theme, styles, and APIs for Android developers to take advantage of to enhance their applications and increase accessibility while maximizing available hardware with the array of dynamic functionalities that Material Design enables. Google also announced their new contactless payment system, Android Pay, which will be preinstalled on AT&T, Verizon, and T-Mobile phones when the service is ready later this year-which should project Android’s new pay service past the performance of Google Wallet. Smartphone battery life has been improved thanks to Android’s new Doze option that manages and cuts down on background app activity. The company also announced the launch of Expeditions, an educational program transporting children to new worlds using Cardboard. Jump demonstrated how Google hopes to capture the world in high-resolution video with a circular rig of 16 GoPros that captures a full 360-degree view of its surroundings in 3D, and it’s coming to YouTube in the next few months. Project Soli, a miniature radar system that makes you control almost everything, was announced and its system tracks hand movements to input commands like volume control, swiping and button pushing, allowing users to control the smallest wearable without ever having to touch it-like their new Project Jacquard that will turn clothes into wearables by weaving sensors into fabrics, transforming them into interactive surfaces that recognize simple touch gestures-starting with Levi’s. Google’s new IoT endeavor, Project Brillo, was developed with the engineers from Nest as the new Android-based OS designed to connect objects so they can communicate with each other, based on their standards in Google Weave. Outside of the conference stage, Google hosted a Sandbox as a slew of interactive zones on the second and third floors for attendees to play, explore, and collaborate with the latest from Google. Sandbox talks are given in pop-up spaces throughout the Sandbox, which allowed their attendees hear releases and work with with Google’s latest APIs and tools while Google’s Code Labs area served as a space where demos were showcased and a hands-on workspace to tinker with hardware and work with available Google mavens that offer insight and help.